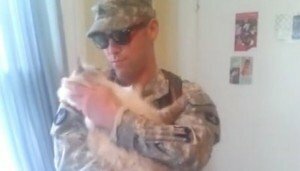 This cat shows us exactly how we should be greeting those who serve and keep us safe. They sacrifice so much for us, and they deserve a hero's welcome when they come home. Finding cancer, stopping suicide, taking a bullet, and more. 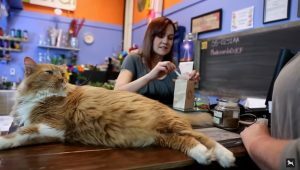 These hero cats went above and beyond to show their love for their humans.